For consumer and product research, we compile and analyze focus group findings that help you uncover perceptions of your brand, products and services. We also provide vital information about your demographic, your industry and your competition. 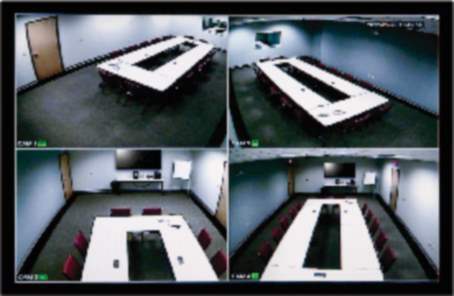 For consumer and product research, growing companies turn to Davis Advertising’s Focus Group Services. Backed by a 45-person advertising agency, Focus Group Services at Davis help companies gain strategic information for product development, branding, advertising and marketing. 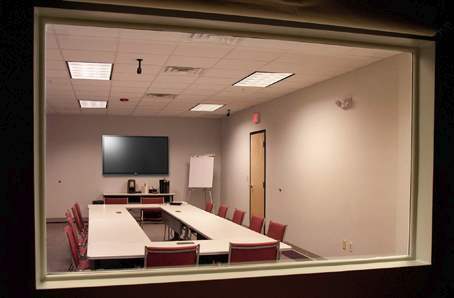 Following your focus group session, Davis will compile and analyze its findings so your company can uncover perceptions of your brand, products and services, as well as vital information about your demographic, your industry and your competition. In addition, we’ll discuss with you how this information should affect advertising and marketing strategies. 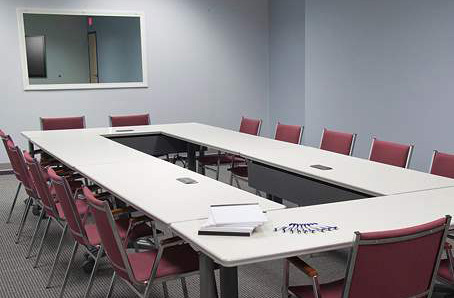 The Focus Group Room is available to all companies and services will be customized to your needs. Services can include the selection of a moderator, group participant recruiting, catering and display needs. Please call Andy Davis at (508) 752-4615, ext. 223 for more information and to reserve a date.